Opal, considered ''the queen of gems,'' can flash patterns of color representing every hue of the rainbow. Believed by ancient peoples to actually contain fire, opal has long been ascribed many mystical and healing properties. These sterling silver opal drop earrings are inlaid with a matrix of iridescent white opal by Leon Nussbaum, our London silversmith, of pure British sterling silver. These opal drop earrings will appear to flicker and change with every movement of the wearer. Approx. 2'' long, wires. 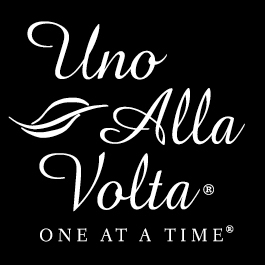 Exclusively for Uno Alla Volta. Limited quantity of 8 available.